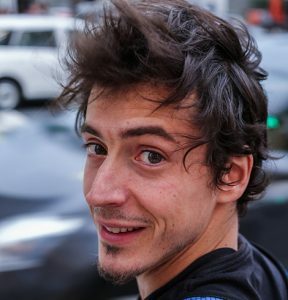 A native of Rouen, Normandy, Fx Rougeot, 33, is a photo-reporter, focusing particularly on sport and music. 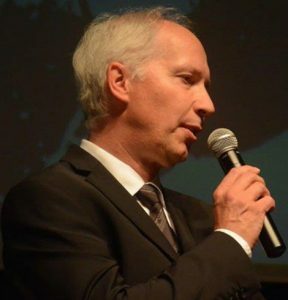 Since starting journalism in Rouen in 2002, he has worked for newspapers and magazines in Réunion, Canada, Luxembourg and Guadeloupe. Passionate about basketball, he also writes for the specialized basketball magazine Reverse. In January 2014, motivated by the desire to show the “anonymous basketballers” that he had been meeting for several years on the playgrounds of the world (Japan, Cape Verde, Senegal, Philippines, Caribbean …) and share his shots of the most surprising courts, he created the website United Ballers. Through photographic reports and stories, the website shares the passion of players, their journey, their daily lives, their dreams. What does basketball mean to them? Who gave birth to this desire to play? Through each portrait and interview, the confidences become more personal, revealing real human journeys. It was during his trip to the Philippines in October 2016, while trying to capture the basketball passion for United Ballers that he took the picture of a child having fun and playing basketball in the rain, a photo which was awarded 3rd place in the FIBA photo contest 2017. Mirco is a former basketball player and was club president for many years. His passion for basketball specifically in the 7th art, gave him the opportunity to become a member of the committee of the International Federation of Sports Cinema and Television. He also participated in several cinema festivals He was part of the jury at the International Film Festival of Hanoi (Vietnam) and even president of the jury at the International Film Festival of Matera (Italy). Mirco is a great collector. He holds the world’s largest basketball in the cinema related collection. With his extensive collection he has organized more than 20 exhibitions in the basketball world. Thanks to his expertise, he is a founding member of the International FilaBasket Society (philately). He made several donations to the archives for the cultural heritage of FIBA / IBF. 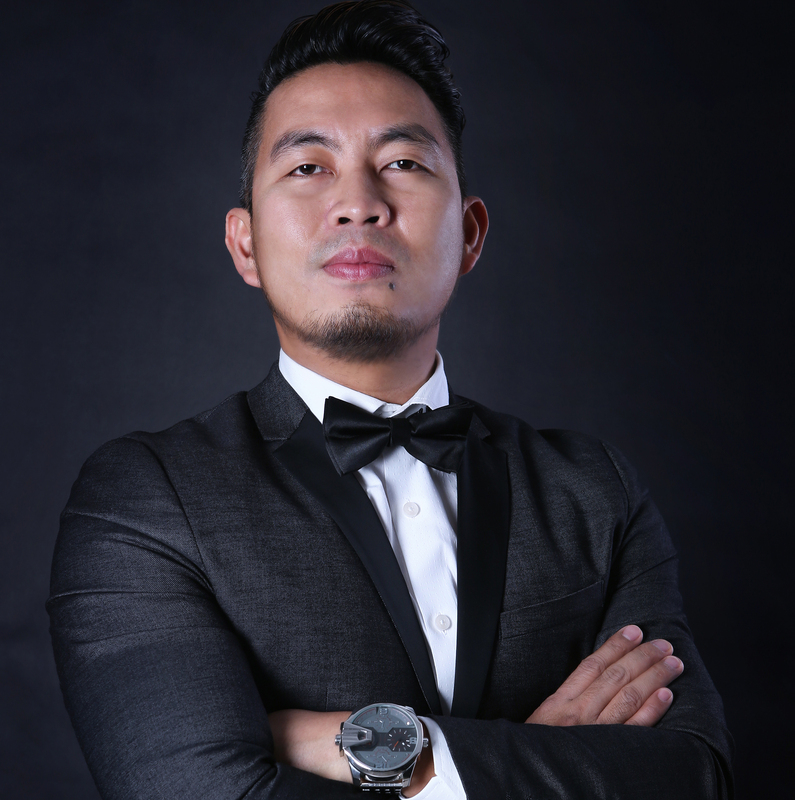 Multi-Award Winning Filipino Photographer, Architect Mario Cardenas, has bagged more than 350 awards from various international photography competitions in the USA, UK, Switzerland, Canada, France, Australia, Austria, Germany, China, Singapore, Japan, Qatar, Egypt, Turkey, India, Malaysia, Indonesia, the Philippines and the UAE. He also won the 1st place award at FIBA 2018. His works appeared in various exhibitions such as FIBA International Basketball Federation in Switzerland, the Huawei Next Images 2018 in Paris, France, Black & White Exhibit organized by HIPA in Dubai, Sony Photography Awards & Exhibition in the UK. His works also graced the cover and pages of various international photography print and online publications such as BBC, National Geographic’s Your Shot, Better Photography in Australia, Art of Building in the UK, Humanity Photo Awards in China, among others. Known for his veracious capture of the realities of life, this master story-teller, is one of the most exciting and sought-after photographers in the country. Thought provoking and aesthetically profound, his creative take on photos are a visual “work of art” on every frame. His artistry and innovation reflect in his unique style in photography. Mario graduated BS Architecture from the University of Santo Tomas in the Philippines. An architect by profession, he is currently based in Dubai working in a prestigious and successful design firm, Santiago Calatrava Architects & Engineers, where he is actively involved in two (2) world iconic structures: “Dubai Creek Harbour Tower”, the next tallest building in the world, and the momentous, Dubai EXPO 2020 UAE Pavilion. Mario also loves to travel and an adventure seeker. He has travelled in 3 continents with 16 countries and still counting. He has been exploring exotic, remote places to document indigenous tribes, vanishing cultures and eccentric traditions. Damián Borges is a photographer specialized in travel and nature as well as urban, creative and ethnographic photography. Influenced by his father’s passion for music, he started learning music theory at age eight and began playing the clarinet. Social worker, naturalist and globetrotter, he traveled to many countries in Europe, Asia, Africa and America. He is self-taught. 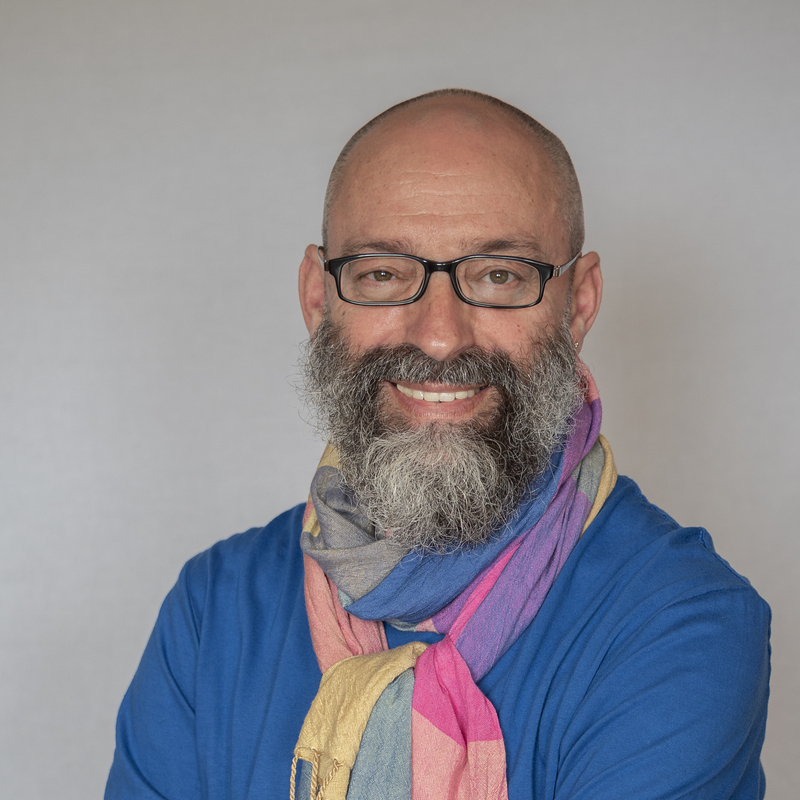 Co-author of the books ‘Parque Nacional del Teide: Patrimonio Mundial – Miradas’ and ‘Barranco del Infierno – Reserva Natural Especial 1999’, he has published graphic and scientific works in fifty publications including books, magazines and photographic catalogs. He has participated in solidarity projects with the Canary Association of Friends of the Saharawi People, the Laguna Athenaeum, Solidarity Photographers, Amnesty International and Save The Children. He has carried out around a hundred single and group exhibitions in the Canary Islands, Algeria, Spain, the United States, Chile and Switzerland. Michel Filliau, Special Advisor to the FIBA Secretary General for Olympic Affairs and Photo addict. Mr Filliau has been working for more than 30 years in the sporting environment. In his latest position, he was Senior Advisor to the Secretary General for the Qatar Olympic Committee. Michel Filliau has an artistic sensibility he can integrate in his daily work. He has contributed to two books “La gouvernance des Entreprises” by Roth Fabrice and “Les grands dirigeants du sport : 23 portraits et stratégies de management” by Emmanuel Bayle.